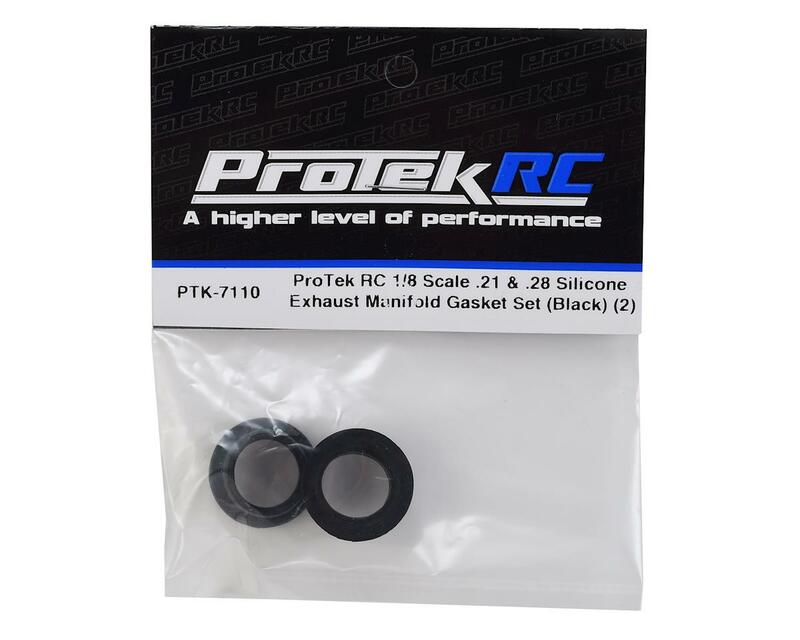 Protek very good quality for the price, use them under hard racing conditions on truggy's and buggy's, without any problems. I use these little guys all the time. Haven't had any problems with them and they last a good while. I just got these gaskets from A main. 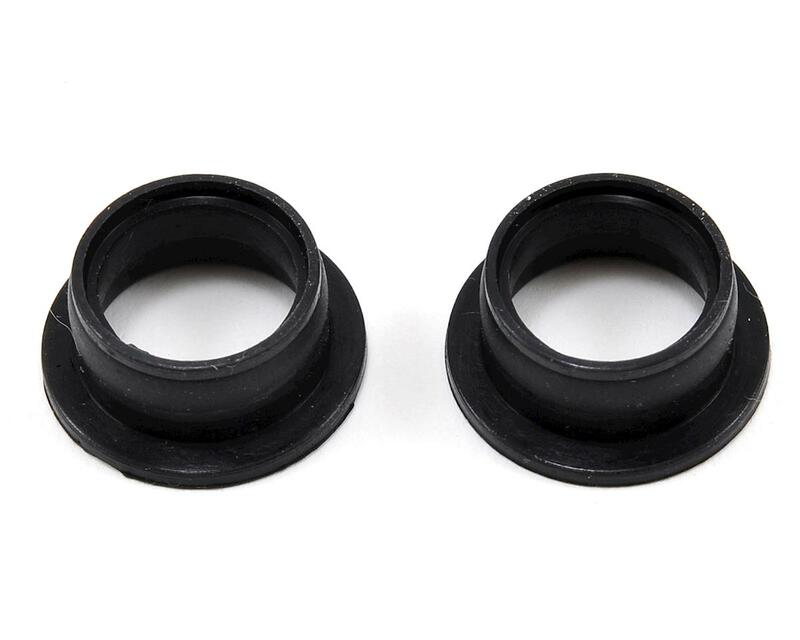 I really like the material they are quality, however, they dont go all the way to the end of the engine case. Kind of difficult to explain, they are not bad at all, just not that good either. I wouldnt buy then again. Not what I would expect from Pro-Tek. Their clutchbells, for example, are perfection.